The endocannabinoid system is responsible for the physical and mental effects that cannabis has on the body. The system has very widespread effects throughout the body and has the potential to be used therapeutically. Many scientists have focused on the endocannabinoid system in their research because of its growing role in medicine. The endocannabinoid system is made up of several components, including cannabinoids and receptors. To understand how the system works, it’s important to look at the function of each component. Cannabinoids are the endocannabinoid system’s chemical messengers. There are many types of cannabinoids, but they can be divided into two categories: endogenous and exogenous. Endogenous cannabinoids are produced naturally in the body and regulate mood, sleep, pain, and other basic functions. Exogenous cannabinoids are introduced to the body from an outside source and produce physical and psychological effects. For example, marijuana is an exogenous cannabinoid. Cannabinoids interact with cannabinoid receptors, which receive messages that then create an effect within the body. There are two types of receptors: CB1 and CB2. Some cannabinoids only interact with one of these receptors, but others interact with both. THC, the cannabinoid in marijuana, interacts with both. CB1 receptors are mostly concentrated in the spinal cord and in the areas of the brain they effect. For example, the amygdala, which is responsible for memory and emotional processing, has a large concentration of receptors. As a result, cannabinoids can have an effect on mood and memory. These receptors are also located in some nerve endings, so cannabinoids can reduce pain. CB2 receptors are found in the peripheral nervous system, particularly in immune cells. They reduce inflammation, which is a major symptom of many illnesses. Endocannabinoids are cannabinoids that occur naturally in the body. 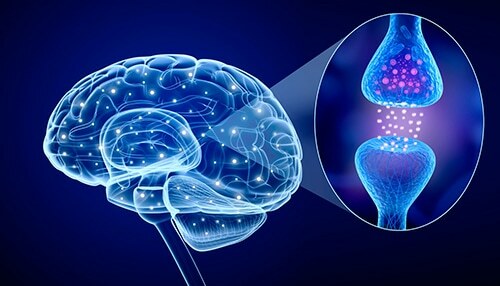 Scientists have discovered two major endocannabinoids: anandamide and 2-AG. 2-AG is more highly concentrated in the brain, and anandamide is located throughout the body. Both endocannabinoids bind to CB1 and CB2. The body only produces endocannabinoids when it needs them. When the endocannabinoids are no longer needed, they are broken down by enzymes. This system regulates many of the body’s basic functions, including pain, appetite, sleep, inflammation, and neural development. It also responds to illness. For example, tumor cells have more cannabinoid receptors than healthy cells. Some disorders, including anxiety, arthritis, and Parkinson’s disease, can cause a rise in endocannabinoid levels. The endocannabinoid system’s involvement in illness has led many scientists to conclude that the purpose of the system is to maintain homeostasis, or balance, in the body. In recent years, doctors and scientists have been paying closer attention to the endocannabinoid system in medicine. Targeting this system can help with the treatment of many illnesses and conditions. Medical marijuana is one major way of involving the endocannabinoid system in treatment. THC and CBD, two compounds in marijuana, can have a therapeutic effect on the mind and body. 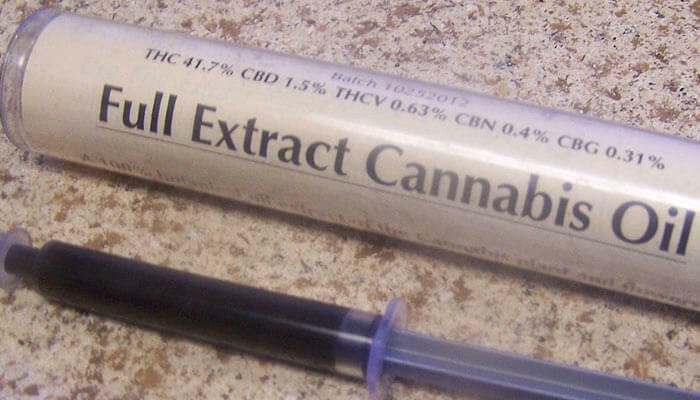 Medical cannabis can be prescribed for chronic pain, epilepsy, multiple sclerosis, and other conditions. Medical marijuana is usually very successful, but some people experience undesirable side effects. Synthetic cannabinoids are another option with fewer side effects. These cannabinoids mimic the behavior of naturally-produced, existing cannabinoids in the body. 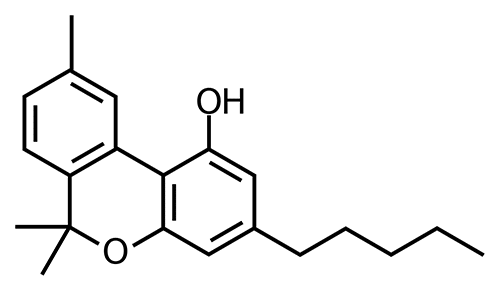 Some common synthetic cannabinoids include Dronabinol, which alleviates nausea and appetite loss, and Cesamet, which helps with pain management and reduces vomiting. Throughout the coming years, scientists will likely make more discoveries about the endocannabinoid system and its role in medicine. If you’re interested in medical cannabis to alleviate pain, nausea, or other symptoms from an illness or condition, call LifeBoost today to pre-qualify.